The entire tournament will take place on Saturday, October 20th. 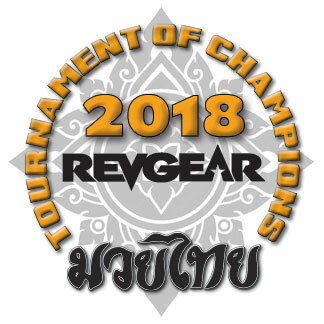 You can stream both REVGEAR rings all day for $24.99. For laptops/computers, please use the Google Chrome browser! This is the only browser that works without issues. For mobile phones, try CHROME or FIREFOX.